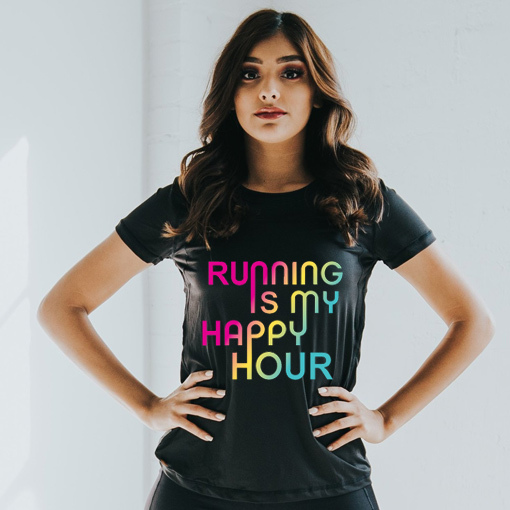 Running is our HAPPY HOUR and it’s probably yours too. 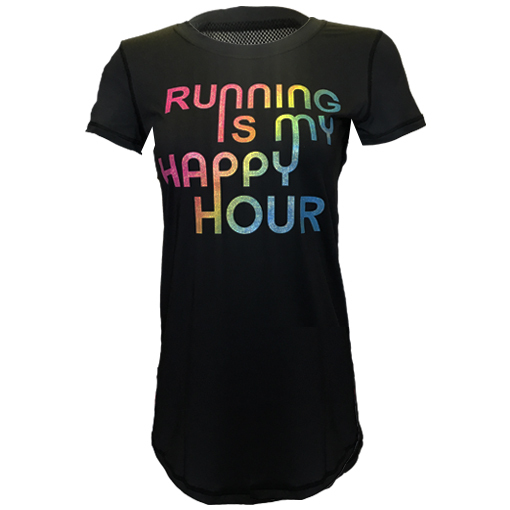 Tell the world “Running in my Happy Hour” with our new PERFORMANCE shirt. 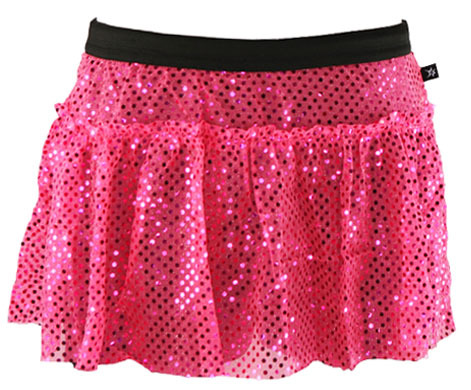 You can stay cool with this Senita Athletics lightweight performance shirt with a breathable mesh back. 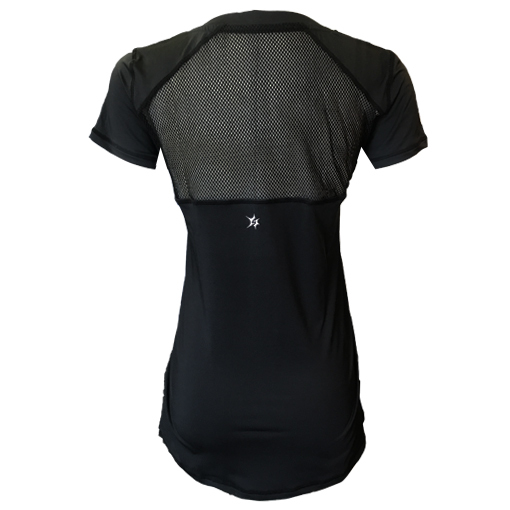 Made from a pre-shrunk polyester/spandex blend, our performance shirt from Senita Athletic is true to size. 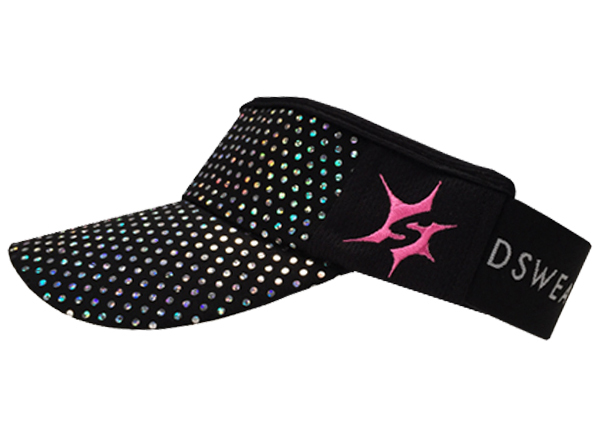 Stay cool with the lightweight feel and breathable mesh back. Loose fit and tagless. The chest is measured 1 inch below armhole.